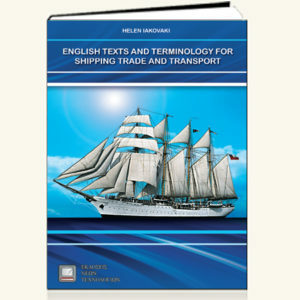 The book English for Information Technology version 2 is written for students of IT and Computing. 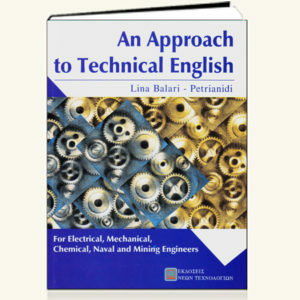 It aims at introducing students to the scientific English reading, writing and speaking skills. 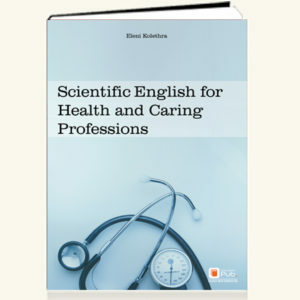 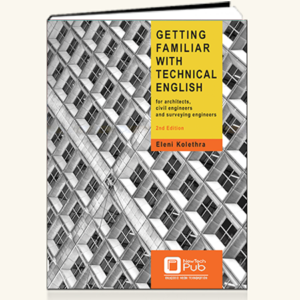 It contains a variety of scientific texts, cover letter and CV samples, tips for writing technical reports and presentations as well as issues of grammar and exercises. 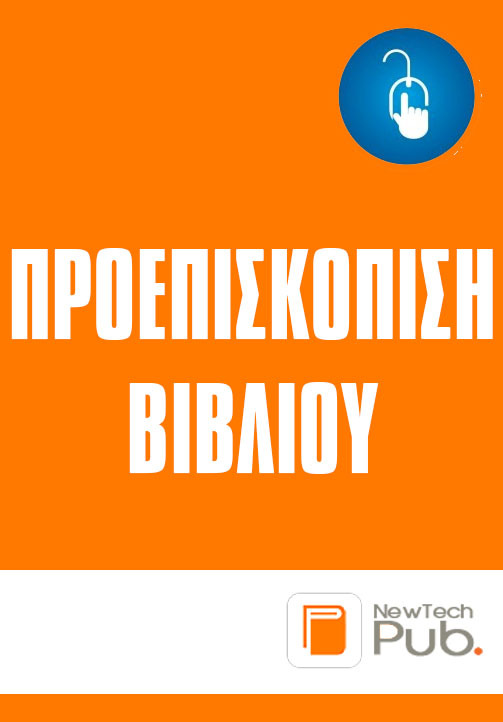 The book is accompanied by a English – Greek vocabulary.